Lies they always have a way of coming backing to the light. No matter how big or how small they might be some lies have a way of making themselves but what if you went the only one lying, what if you both told lies to protect, to live in the moment to have that one moment where it didn’t matter who you were but only what you were doing. Love and Lust will make us do the most but what happen when It all comes to light and the lies and truth start to entwined together. 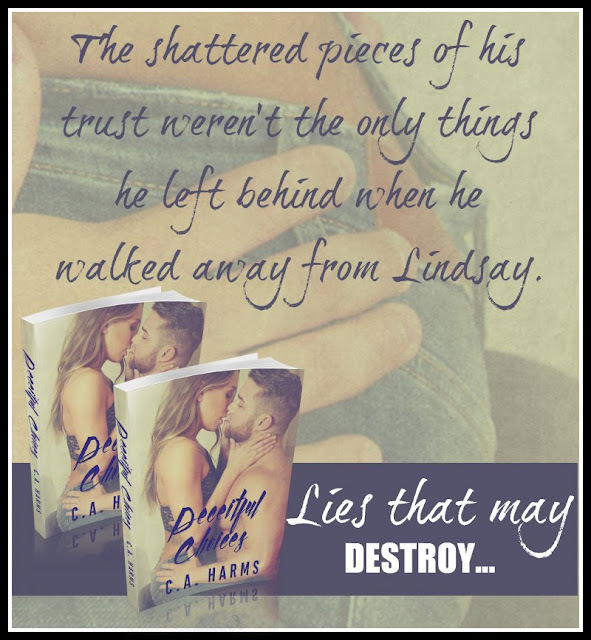 Lindsay and Zack story started with a lie but when the feelings turn real and the truth start coming out the question is can what they are building survive. This was a great story of love, second chances and finding love. As always C.A. Harms gives a great story that will make you fall in love with her characters. The execution of this story was perfect and the characters had the right amount of heat and chemistry. Lindsay and Zack story to me was perfect. 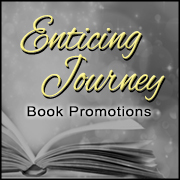 I enjoyed their connection, the drama, the interaction of the characters. This story was definitely worth reading there was so much about this story to like . 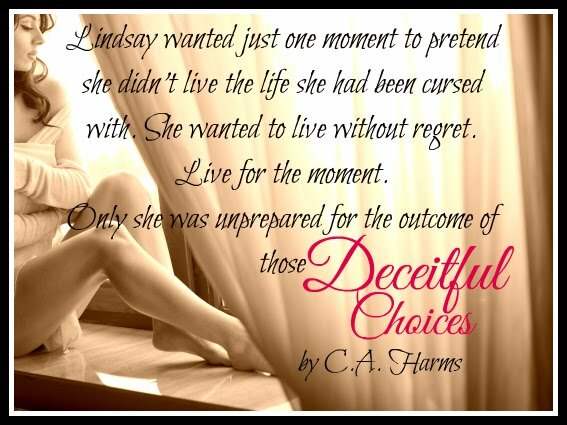 I cannot waist to see what else C.A.Harms comes out next because every book leaves me wanting more and this book is no different .